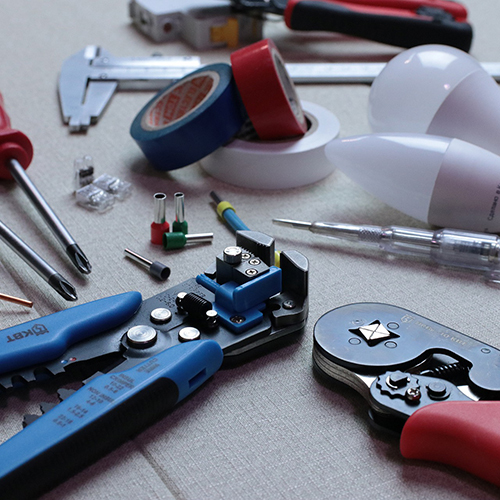 JM Electrical Services provide all aspects of domestic electrical services throughout Edinburgh and the Lothians. 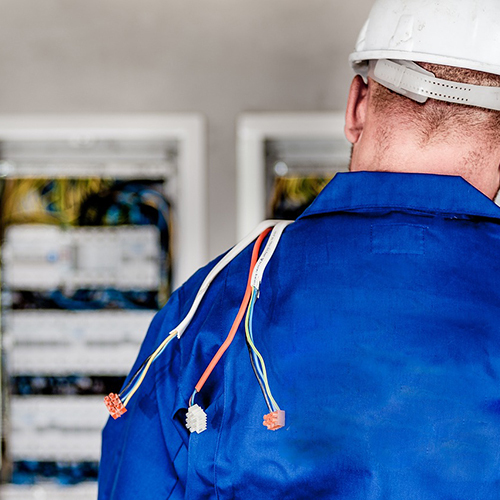 Our team of highly experienced Electricians are all fully qualified and provide the highest quality of service and workmanship at all times. Call us today to discuss your domestic electrical requirements and to arrange a free, no-obligation quote. JM Electrical Services provide all aspects of domestic electrical services throughout Edinburgh and the Lothians. 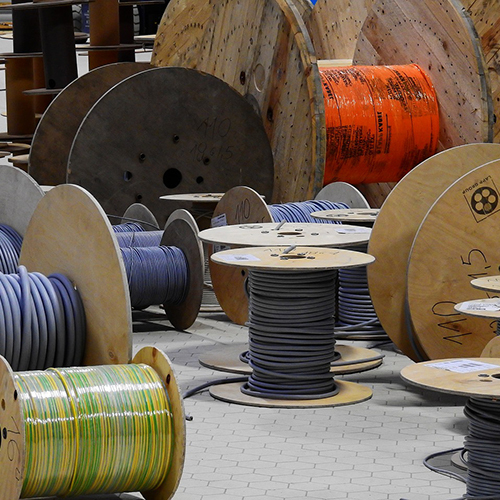 JM Electrical Services provide all aspects of commercial electrical services throughout Edinburgh and the Lothians. 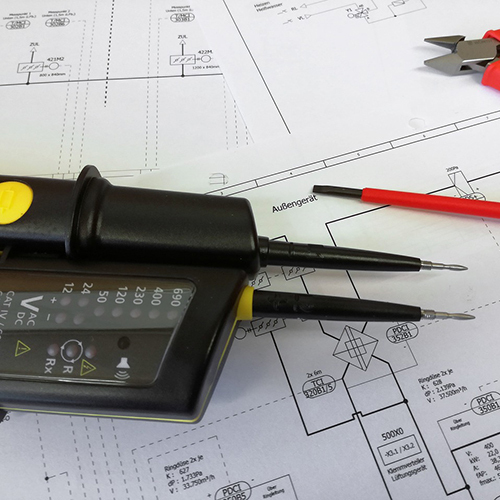 In addition to electrical services JM Electrical Services also provide all aspects of building services throughout Edinburgh and the Lothians. 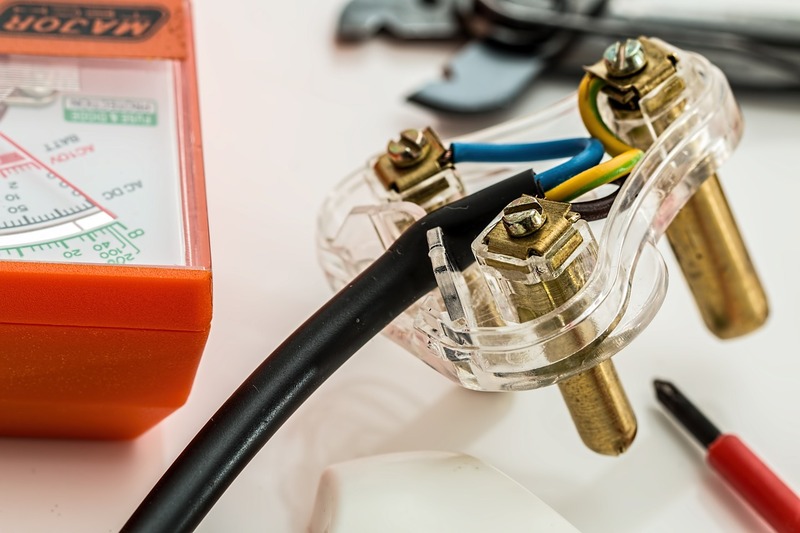 JM Electrical Services provide all aspects of landlord electrical services throughout Edinburgh and the Lothians.